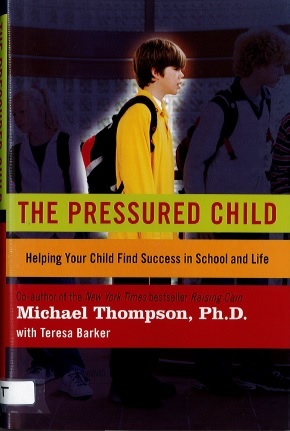 School, Thompson reminds us, occupies more waking hours than kids spend at home; and school life is full not just of studies but of human emotion – excitement, fear, envy, love, anger, sexuality, boredom, competitiveness. 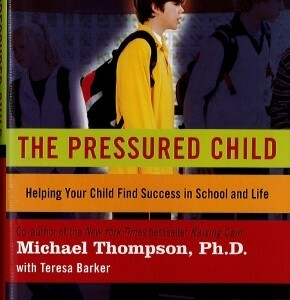 Through richly detailed interviews, case stories, and student e-mail journals, including those of his own children, Thompson illuminates the deeper psychological journey that school demands, a journey that all children must take in order to grow and develop, whether they are academic aces or borderline dropouts. Most of us remember this journey, if we are honest with ourselves, but our children must experience it in their own way, for better or worse.